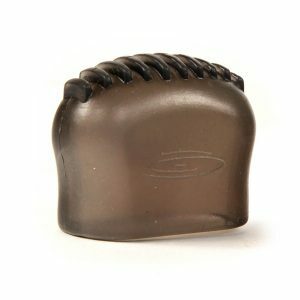 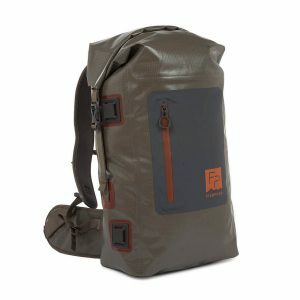 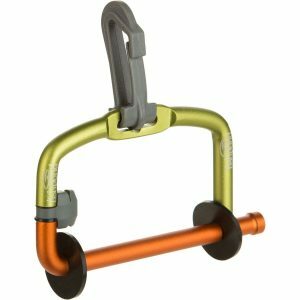 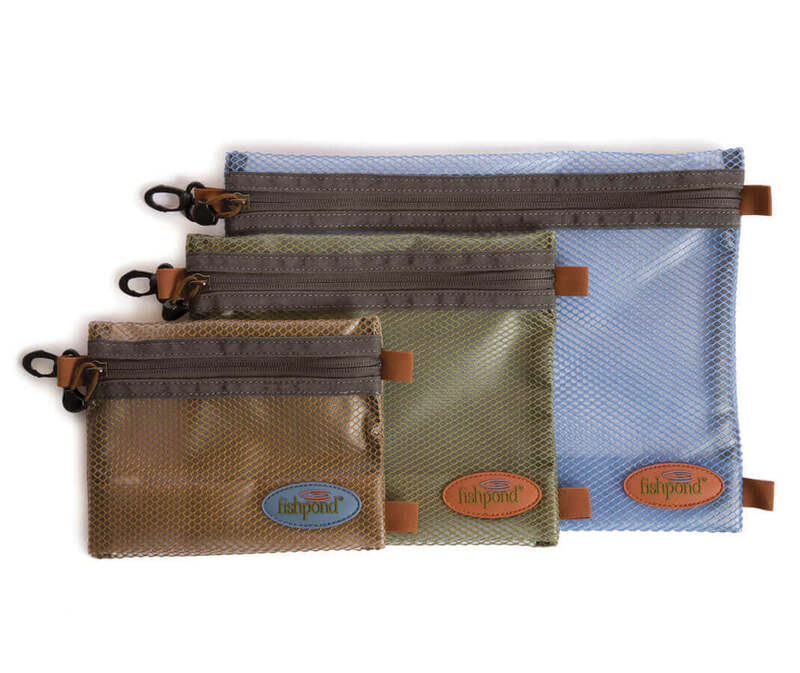 The Eagle’s Nest Travel Pouch provides an efficient way to stay organized on your next outdoor travel adventure. 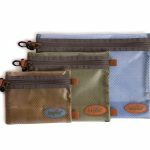 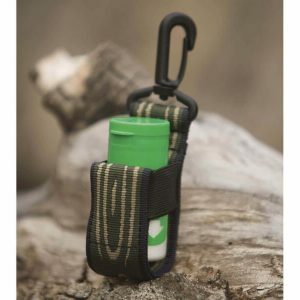 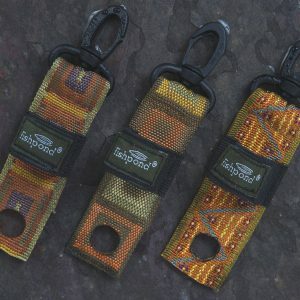 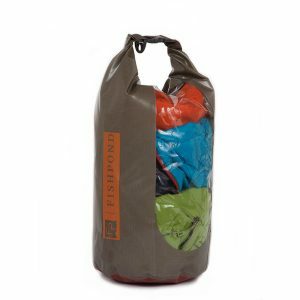 Whether youre storing extra tippet, tools, sunscreen, insect repellent, etc, these durable, laminated mesh pouches will keep everything in its place throughout the journey. 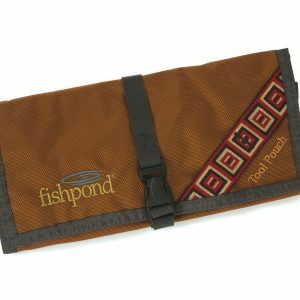 Designed so that you can see the contents without having to fish around inside – we’re assuming you have plenty of fishing to do already.